The Motown automaker expects costs and currencies to impede its earnings recovery. It also trails GM on autonomous cars and is having to double its electric-vehicle investments. Yet Ford trades at a higher multiple than its Michigan rival. GM’s prospects look brighter. 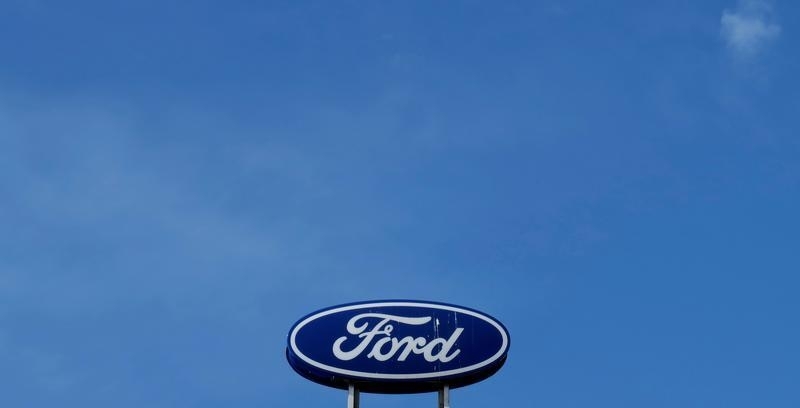 Ford Motor told investors on Jan. 16 that it expects adjusted earnings for 2017 to be $1.78 a share, lower than the consensus estimate of sell-side analysts of $1.83 a share. Speaking on the sidelines of an investor conference in Detroit, finance chief Bob Shanks also said 2018 adjusted earnings would probably be between $1.45 and $1.70 a share. The consensus estimate of analysts is for $1.62 a share. At the same conference earlier in the day General Motors said it expects earnings to be flat this year but to improve in 2019 when its new range of pickups goes on sale.